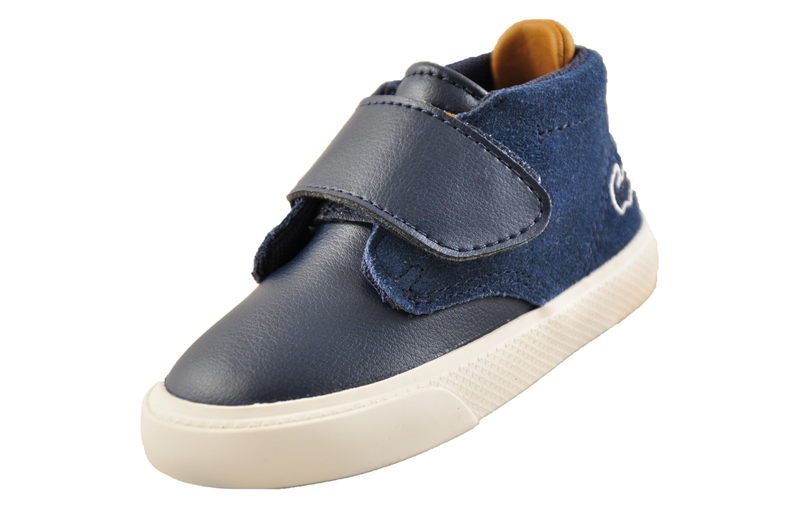 A trendy addition to any infant’s wardrobe! 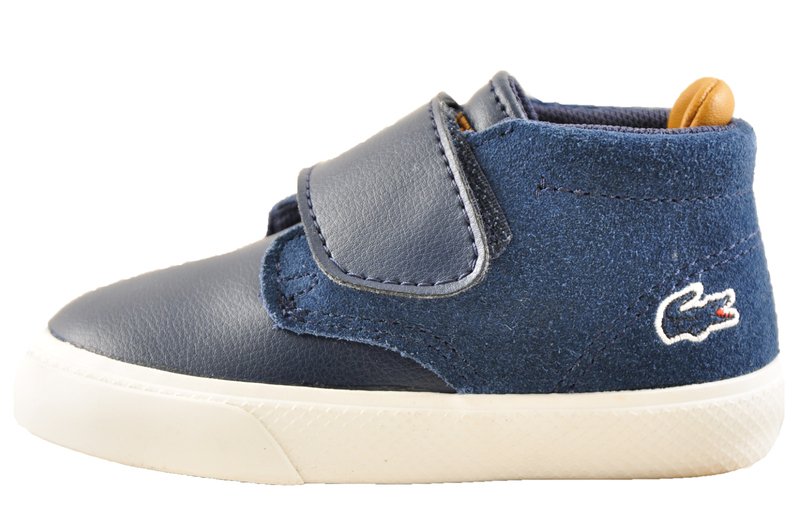 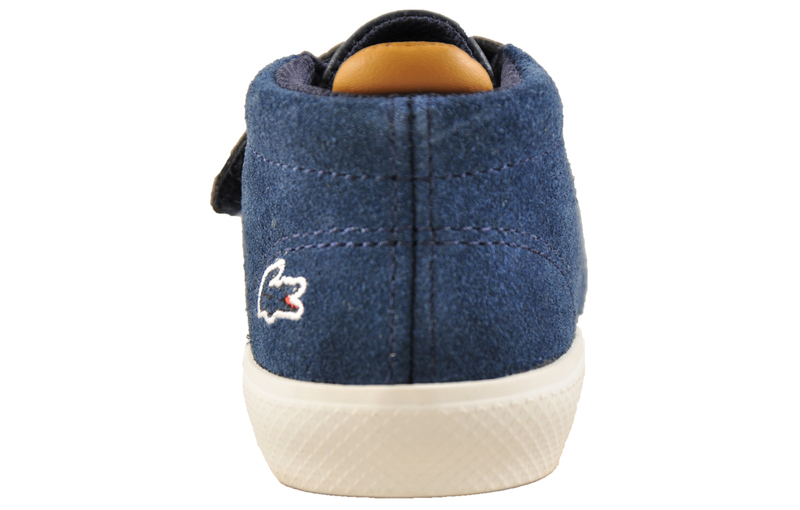 Turn heads in the cool classic Lacoste Esparre 318 Chukka Infants trainer, crafted in a premium leather synthetic upper for a stylish and comfort fit for your little one whilst they play outdoors. 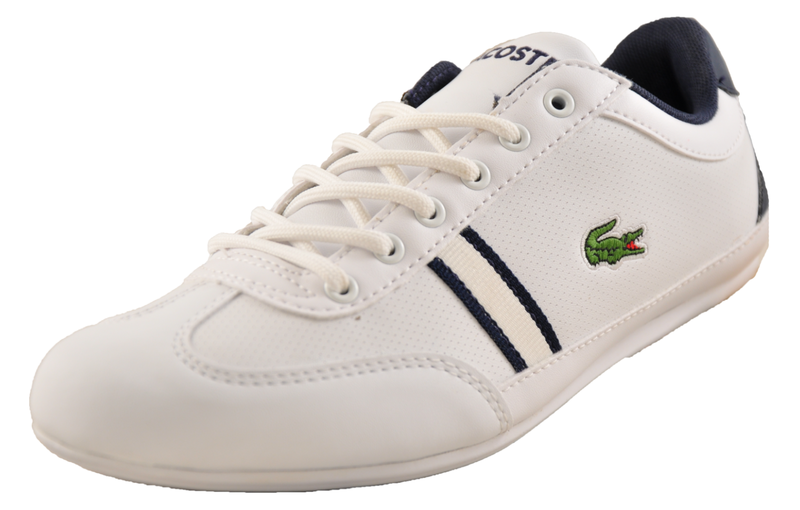 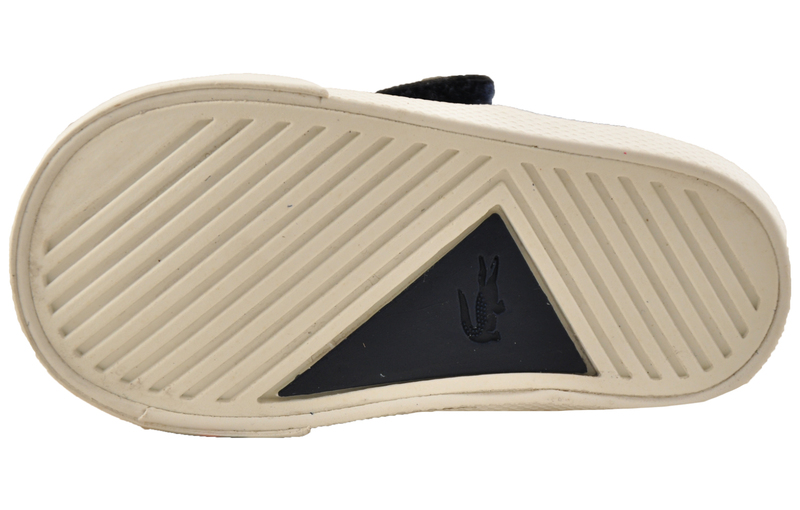 Fitted with a secure velcro fastening and adorning the Lacoste crocodile to the heel, these are the perfect addition to any kids wardrobe.